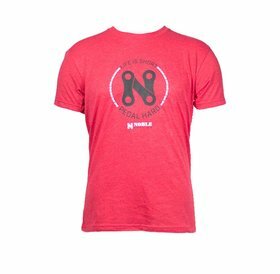 Lightweight Anvil T Shirt 65% Polyester and 35% Cotton. 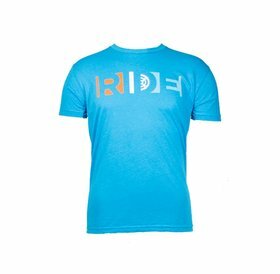 This Tee not only looks great but is super comfy to wear. Get Get FREE GROUND SHIPPING when you buy 2 or more Tee shirts. Lightweight Anvil T Shirt 50% Cotton and 50% Polyster. 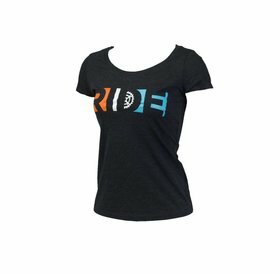 This Tee not only looks great but is super comfy to wear. Get FREE GROUND SHIPPING when you buy 2 or more Tee shirts. 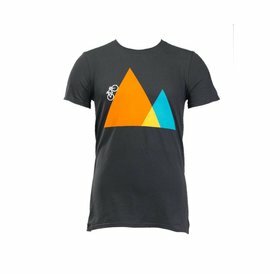 Lightweight Anvil T Shirt 65% Cotton and 35% Polyster. 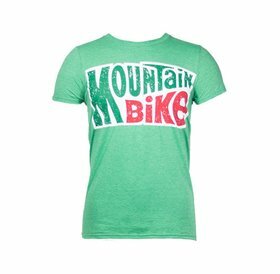 This Tee not only looks great but is super comfy to wear. 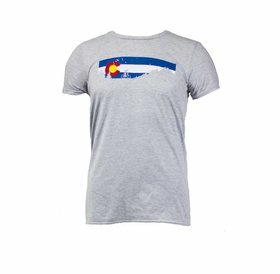 Get FREE GROUND SHIPPING when you buy 2 or more Tee shirts.